Fade resistant. 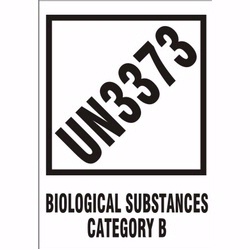 Used by all major shipping & transport companies. 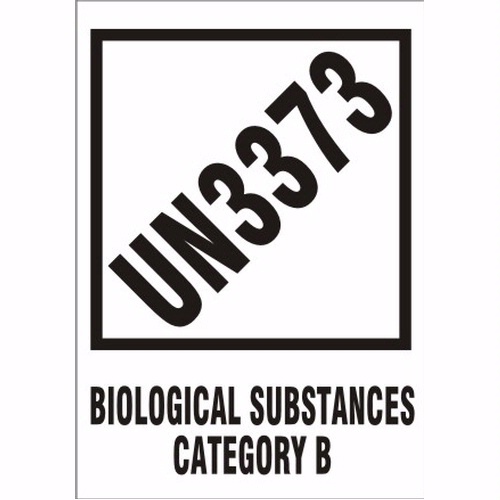 These labels are used for placarding air cargo.